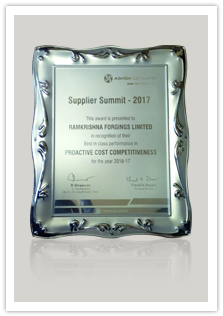 Working for Ramkrishna Forgings Limited in an innovative and technology-driven environment is never dull. Initiative, innovation & integrity key qualities we look for. Preparing for change before change beckons. 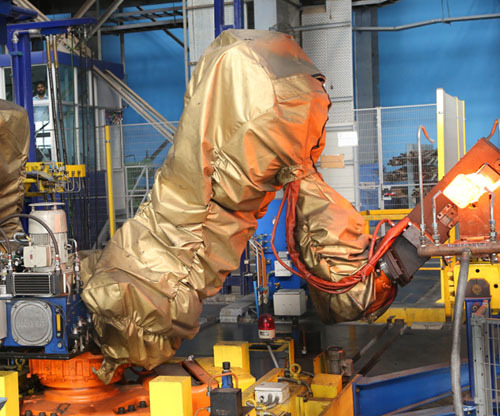 Harnessing the power of innovative technology by introducing new product lines in which the new Press Line has played a vital role in RKFL's growth enhancement in automobile industry. The aforesaid event deserves mention as we are producing items like Front Axle Beam, Crankshaft, Connecting Rods and Knuckles for catering the various needs of our Clients.